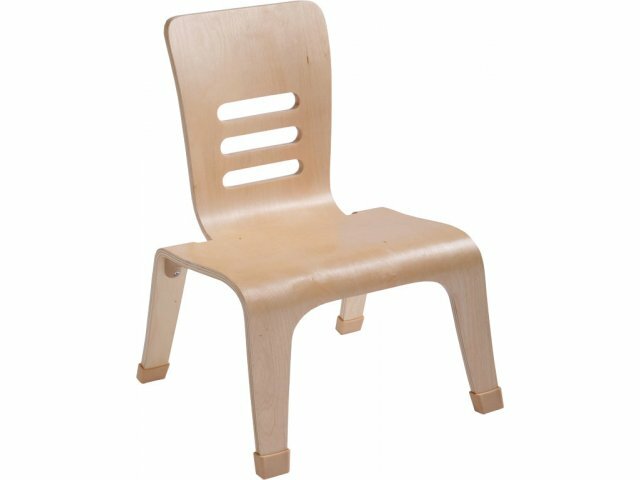 Bentwood Natural School Chair - Extra-Wide 12"
The seats of these school chairs are extra-wide to facilitate easy balancing for young learners. Their contoured vented backs are carved into the uni-body design for comfort and aesthetic appeal. Liven up your classroom with the natural wood hue and curved style of Bentwood Activity Tables and Chairs. The visual appeal of this collection is complemented by its smart design. 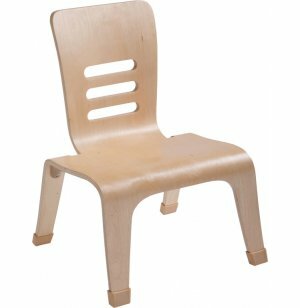 Constructed from durable multi-ply birch, with curved edges to prevent injury, this daycare furniture is built for maximum safety. 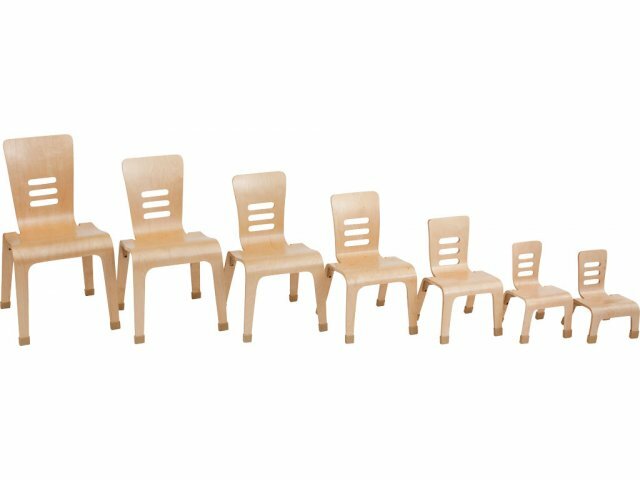 Mix and match Bentwood activity tables and chairs in different heights and shapes to best suit your preschool or daycare. Multi-ply birch, made from layers of Birch veneer glued together, is known for its durability, smoothness and even grain pattern. 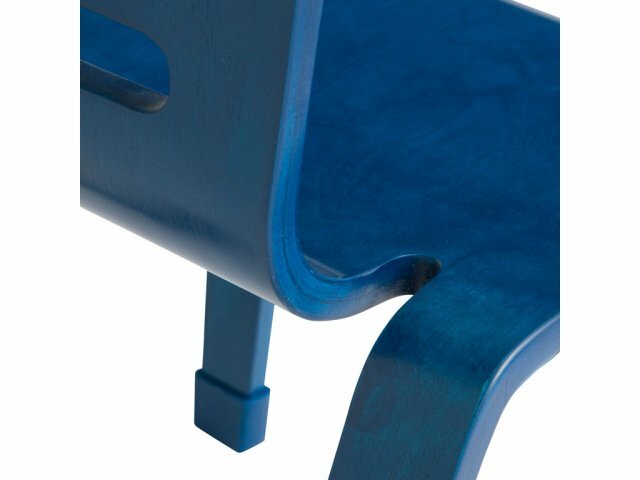 Extra Wide: Wider seats make it easier for young children to stay balanced. Ergonomic: Contoured backs promote correct posture. Safe: Curved edges promote safety and prevent snags on clothing. Durable: Birch plywood is tough enough for everyday classroom use. Wide Selection: A variety of shapes and heights enables you to find the style that is right for you.